Rental ready. Great weekend getaway or rental unit. Sleeps 4-6. Full Kitchen, 3rd floor unit with private balcony overlooking a large outdoor pool. 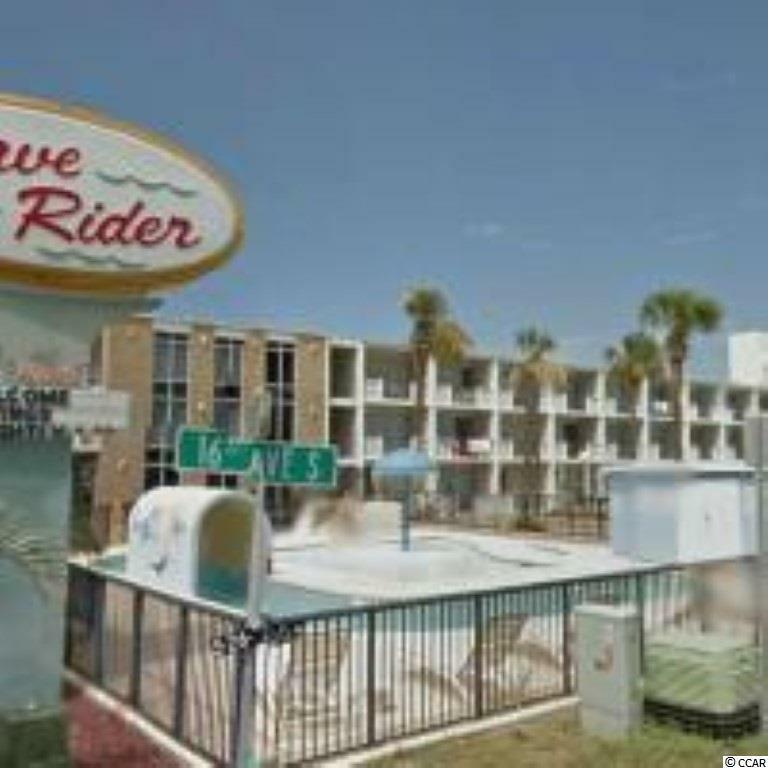 Located across the street from the ocean and close to Myrtle Beach attractions. grill area, kiddie pool, coin laundry and vending onsite. Unit was purchased at tax sale in 2016. Seller to convey quitclaim deed at closing - seek legal advice if needed.